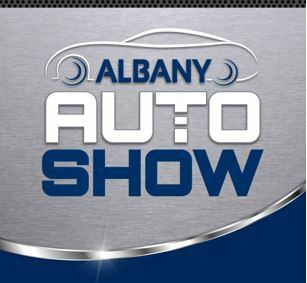 The Albany Auto Show, the largest vehicle display and consumer show between Montreal and New York City, between Syracuse and Hartford, will be showcasing vehicles from 33 manufacturers, as well as other exhibitors and entertainment. There will be entertainment for children and adults, from interactive contests to the perennial favorite funny man, Mr. Twisty. Show Hours: We will announce show dates and times as we get closer to the show! Presented By: The Eastern New York Coalition of Automotive Retailers, Inc.
Special Events: We will announce special events as we get closer to the show!